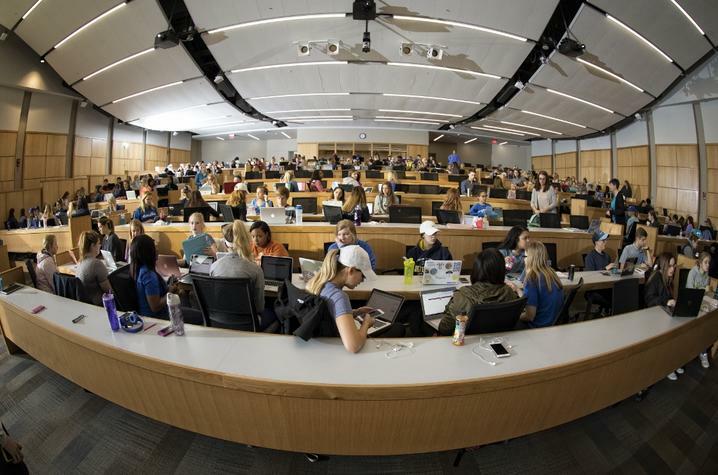 LEXINGTON, Ky. (June 29, 2018) − The University of Kentucky has released its Dean's List for the Spring 2018 semester. A total of 6,611 students were recognized for their outstanding academic performance. To make a Dean’s List in one of the UK colleges, a student must earn a grade point average of 3.6 or higher and must have earned 12 credits or more in that semester, excluding credits earned in pass-fail classes. Some UK colleges require a 3.5 GPA to make the Dean’s List. The full Dean's List can be accessed by visiting: www.uky.edu/PR/News/DeansList/.